Friesian charm for the Friesian enthusiasts. 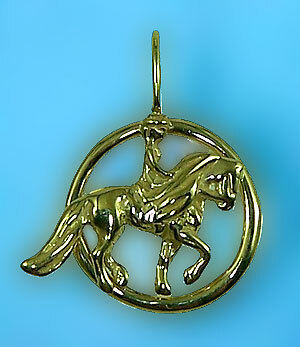 Friesian charm great for everyday wear or a charm bracelet. Dimensions: 1/2 inch x 1/2 inch in diameter.